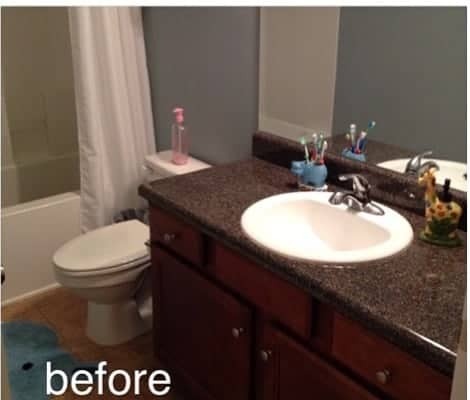 When we bought our home 1 year ago I decorated my kids bathroom in silly kid colors…..you know, with the hippopotamus, giraffe, monkeys, animals. Not really thinking of my home decor style, I made impulse buys at Walmart (I blame it on my infant who did not sleep at all!) with the animal toothbrush holders, bath towels, and bath rug. So here we are a year later and I’m over it. I wanted to create more of that modern farmhouse feel. 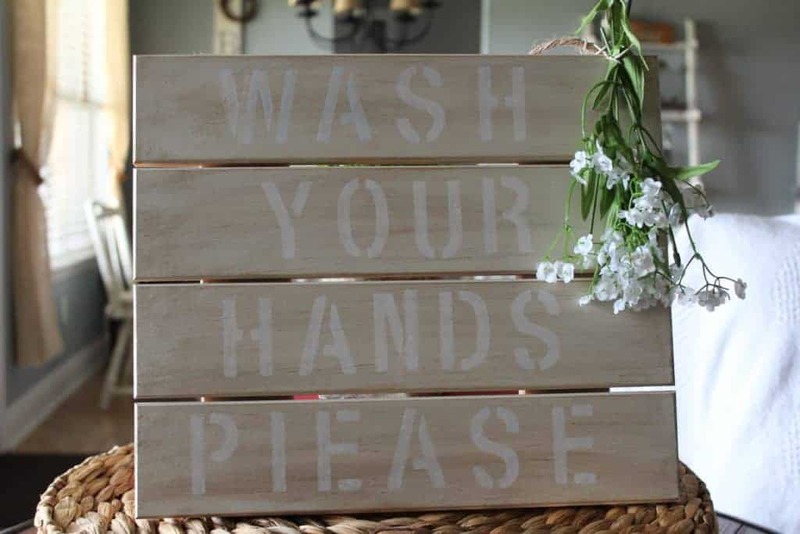 That’s when I decided I would create an inexpensive wood pallet sign with a dry brush technique to help decorate this bathroom. I purchased the wood PALLET frame at Hobby Lobby. This is what the wall sign looked like below. I dry brushed the natural wood with white chalk paint. Has anyone ever dry brushed anything or used this technique before? For those of you who don’t know, “DRY BRUSHING” is when you take a dry brush (preferably a chip brush), dip just the tip in the paint and lightly paint over the piece you are working on. Also, if you get too much paint on your brush, just dabb it lightly on a towel. I love to use a dry brush technique because it really gives the wood an aged and weathered look. If you feel like you’ve applied too much paint to the wood, then take a damp towel and lightly wipe the area clean. After I dry brushed the wood pallet sign, I applied a very light layer of Annie Sloan Dark Wax. This gave it the extra “weathered” look I was going for. After that dried, I used some simple stencils I bought previously from Target to stencil the wording on the wood pallet. I used a White chalk marker to complete the PALLET ART! I thought about using paint, but I was feeling lazy that day and figured the white chalk marker (yes, this is a marker you can write on a chalk board with) would work. Guess what! it worked great. I love my new WOOD PALLET SIGN with dry brush technique. pallet wood from Hobby Lobby. 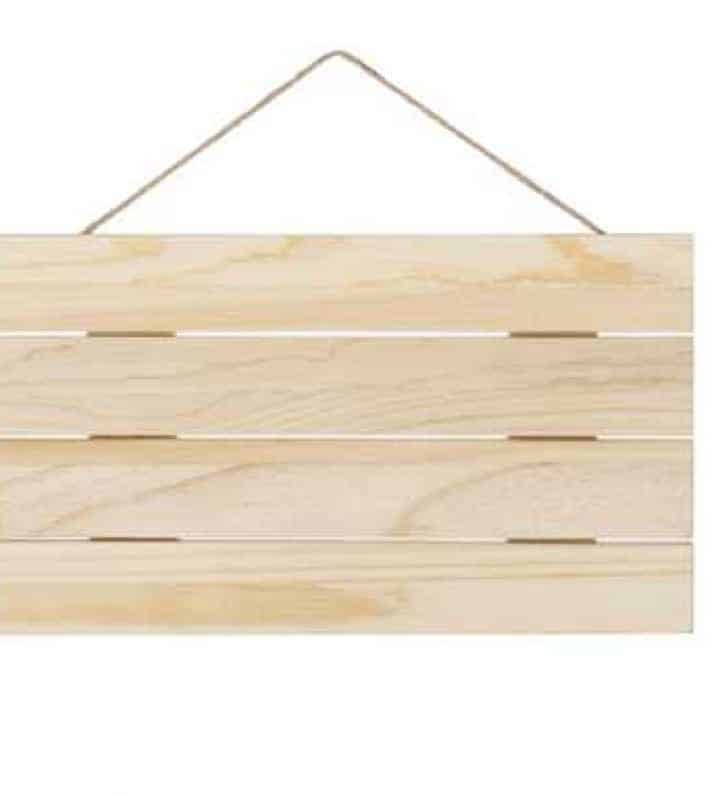 The only thing I paid for was the wood pallet wall hanging for $9.99 because I had all the other products on hand. 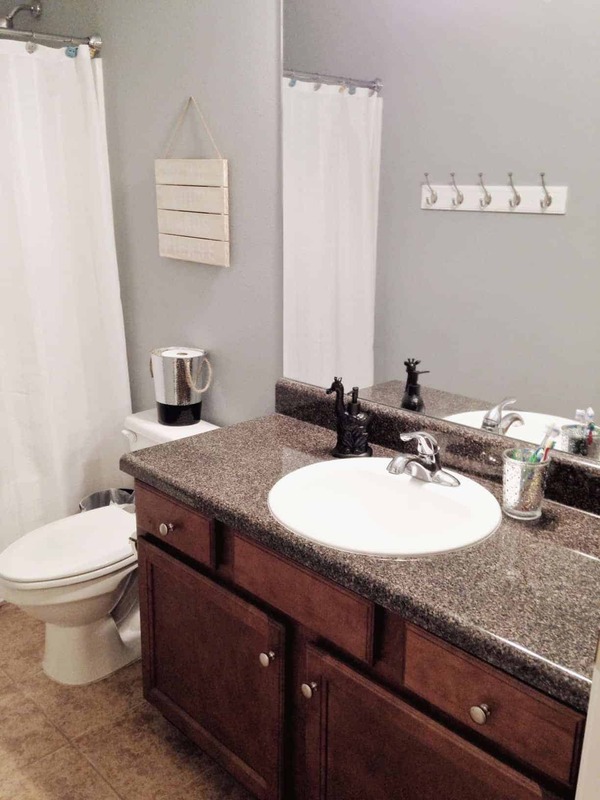 I really feel like this piece completed the bathroom. Here is the bathroom with my PALLET WALL ART! With a little spray paint, a few items I had around the house, and new sign I created with a dry brush technique, I’m finally happy with this space! Thanks for stopping by and I hope you stick around and check out more fun and easy crafts like this. Ah, I need of of these for my kids! Thank you for sharing. Added to The Really Crafty Link Party Pinterest board. So cute! Thank you for sharing with us at the To grandma’s house we go link party! Pinned! 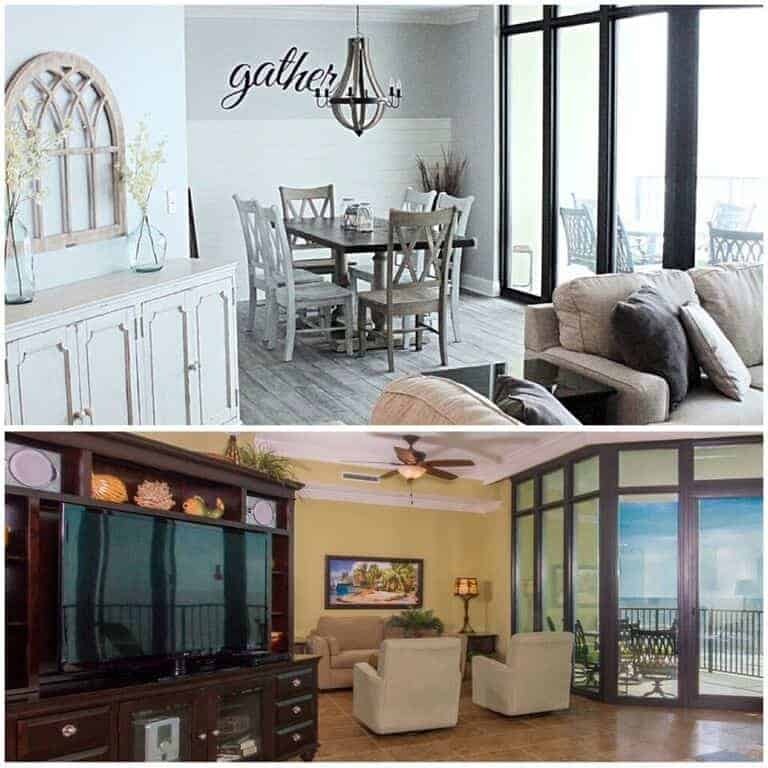 Such a sweet project for any space. I love how easy the directions are.